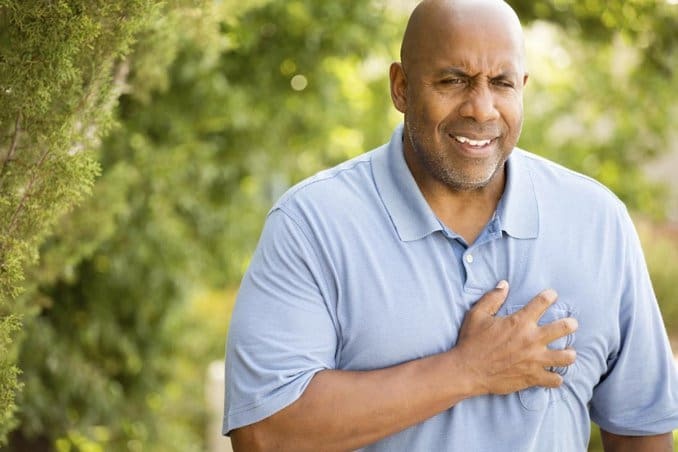 Atherosclerosis is a heart disease that develops when the arteries harden and narrow due to plaque accumulation, resulting in disrupted blood flow. To make it easier to understand, let us first discuss what these terms mean. 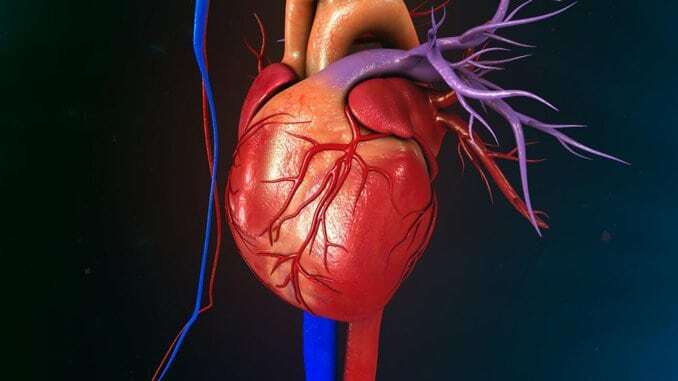 Arteries are what transport blood pumped from the heart to the other parts of the body. When the endothelium gets damaged, the walls of the arteries get clogged with low-density lipoproteins. These are considered “bad cholesterol” so, in response, the body automatically sends white blood cells known as “macrophages” to try to remove this buildup. However, plaque consisting of calcium, macrophages, cholesterol, and other substances can accumulate as a result. There are times when the amount of plaque stops increasing, therefore not causing any issues. Nevertheless, there are times when the arteries get clogged with this plaque buildup, resulting in disrupted blood circulation. This makes a person more susceptible to developing blood clots which can ultimately lead to fatal conditions. Furthermore, there are instances when the plaque breaks open, resulting in the accumulation of platelets and blood cell fragments in the area affected. Blood clots are formed when these fragments clump together. If this takes place in the brain, it can result in a stroke. In the heart, it can result in a heart attack. Normally, the bigger, high-pressure arteries are the ones affected by this condition. However, it can also affect the whole group of arteries. This article discusses the factors that contribute to the development of atherosclerosis and the usual signs and symptoms of it. Individuals who are often exposed to air pollution, as this boosts the risk of cholesterol accumulation in the arteries. Individuals who have siblings or parents who have a history of atherosclerosis and/or other heart conditions are more predisposed to developing atherosclerosis as well. Individuals with diabetes have a higher risk of developing atherosclerosis. The initial symptoms can start developing during adolescence, with the appearance of white blood cell streaks on the artery wall. Usually, no signs would be evident unless the blood circulation is extremely hampered or plaque bursts open, which normally takes several years to happen. The signs and symptoms vary, depending on the type of arteries that are affected. Renal arteries – These are the arteries that distribute blood to the kidneys. Coronary arteries – These are the arteries that distribute blood to the heart. When the supply of blood becomes inadequate, it can result in a heart attack and angina. Carotid arteries – These are the arteries that distribute blood to the brain. If you have reason to believe that you might have atherosclerosis, you should get yourself tested as soon as possible.